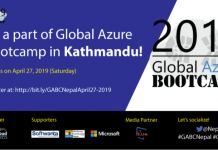 WordPress Community Nepal is going to organize the largest WordPress conference of 2019 in Nepal, “WordCamp Kathmandu” which is scheduled to be held on 16th and 17th of March 2019. 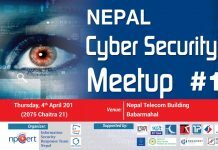 The event WordCamp Kathmandu will be held on the venue, Bougainvilla Events, Tripureshwor. WordPress is a free and open source personal publishing software that powers over 75 million sites on the web. WordCamp is a locally organized conference by WordPress users. This conference covers different aspects of WordPress, how to use it, beginning plugin and theme development, advanced techniques, security, and so on. 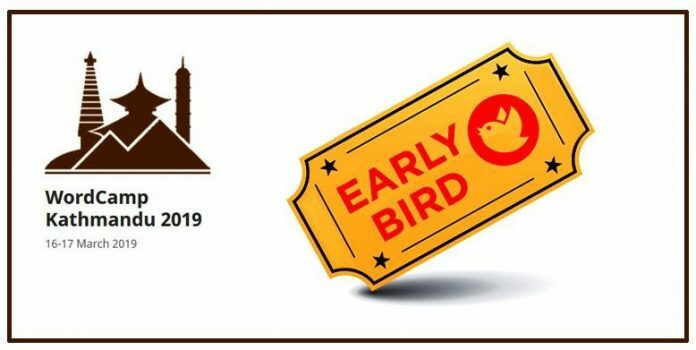 The early bird tickets for the WordCamp Kathmandu 2019 is open. There are only 100 tickets for Early Bird Tickets. A limited number of tickets are accessible at Rs.1500 rather than the regular cost of Rs. 2000 until January 31st, 2019. The offer will be withdrawn as soon as early bird tickets are finished. To purchase the tickets.